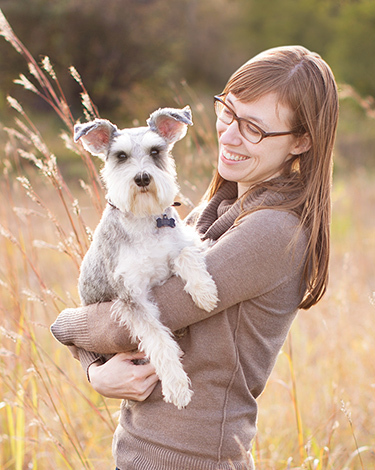 lots of dog friendly events in the twin cities! This is just a sampling of events that Sarah Beth Photography will be a part of this spring. Of course, if you want a complete list of events as well as dog-friendly restaurants, dog parks, businesses and anything dog-related, be sure to check out Sidewalk Dog! Mention Sidewalk Dog at the Caribou Coffee booth for a chance to win a Coffee/Dog Lover’s Gift Basket including a goodie from me! If the weather is nice, limited tickets will be available at the door. Sold out at indoor capacity! Business Networking for Pet-Friendly Businesses: Meet. Mingle. Learn. Join fellow dog-friendly business owners and entrepreneurs for this informative networking event and meet representatives from Sidewalk Dog, a business that highlights and promotes local dog-friendly businesses. You’ll learn how Apple technology supports Sidewalk Dog and meet our Business Team. It’s a power hour designed to grow your knowledge and your business. Anyone can attend, Greyhound or not! 5 Courses of gourmet appetizers with wine pairings, music, raffle, leashed dogs welcome.